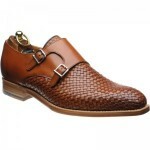 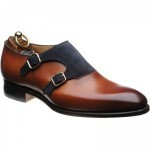 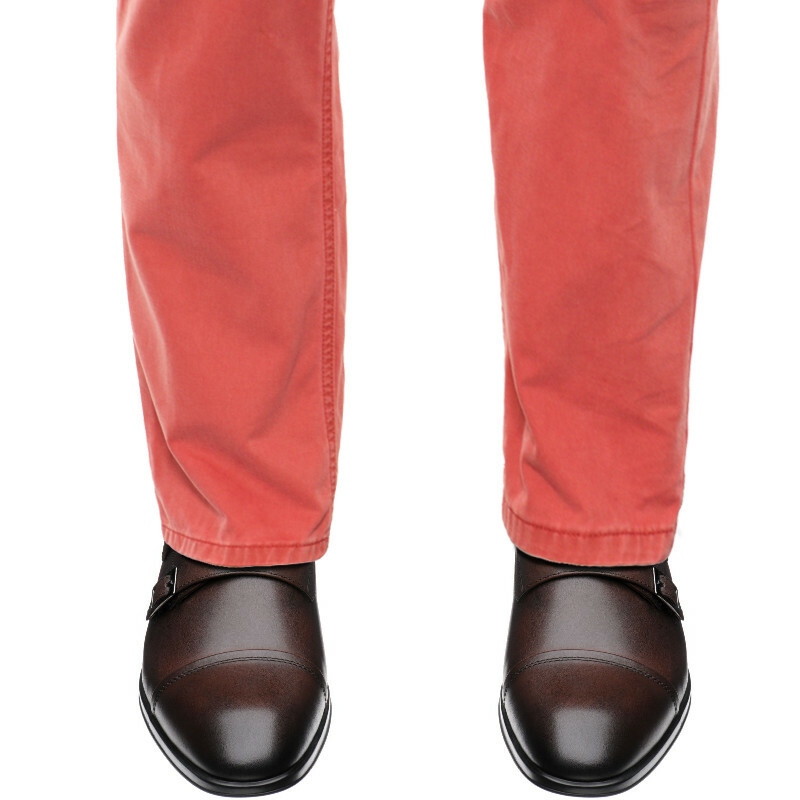 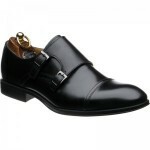 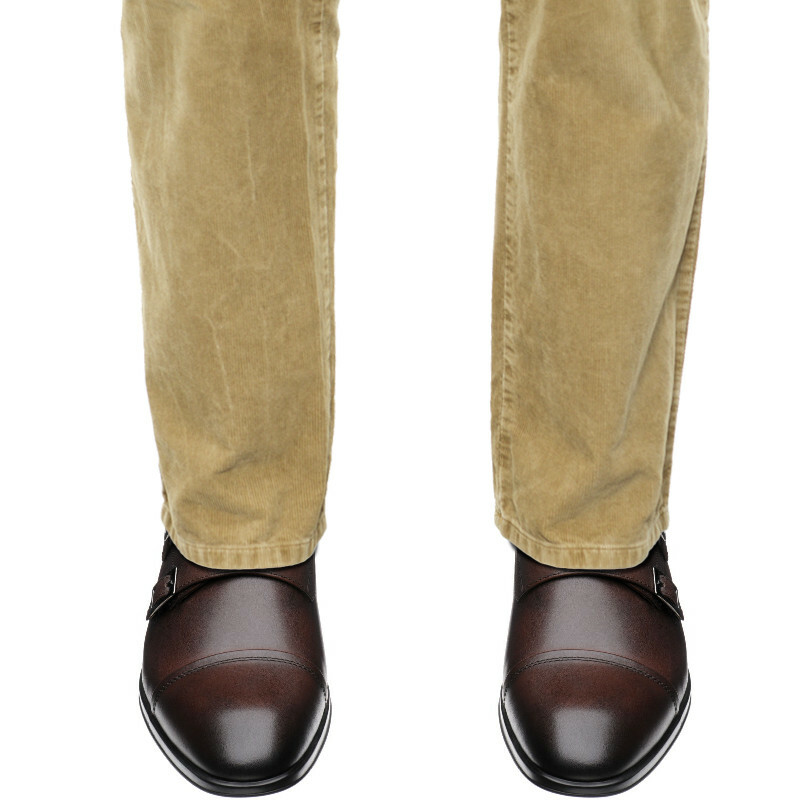 Herring Fresno is a formal double monk style. 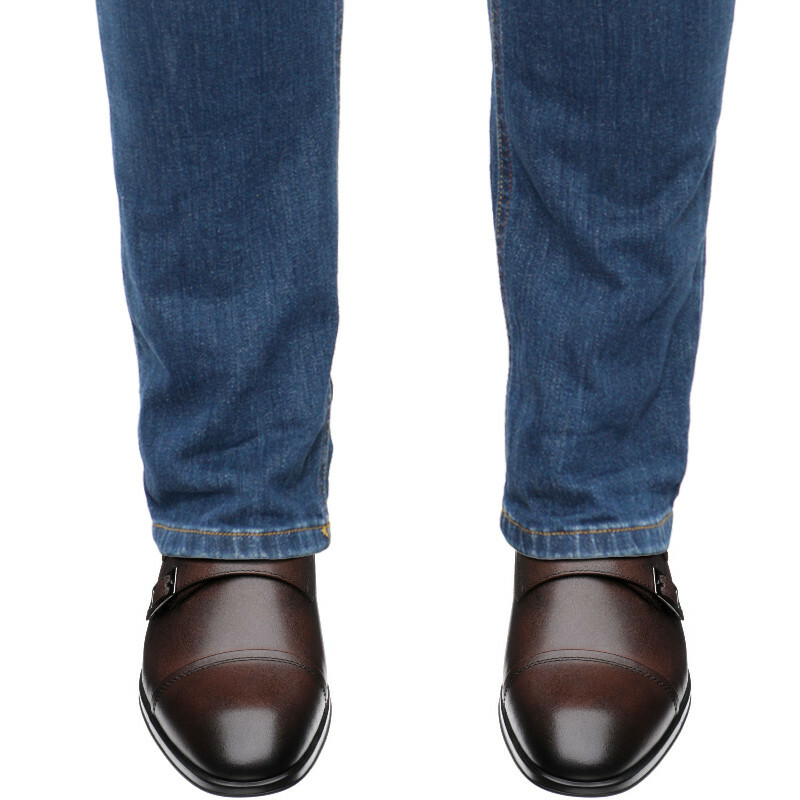 It is made on a flexible lightweight rubber sole and has lots of cushioning on the insole to make this a very comfortable shoe to wear either dressing up a casual outfit or for a casual working look. 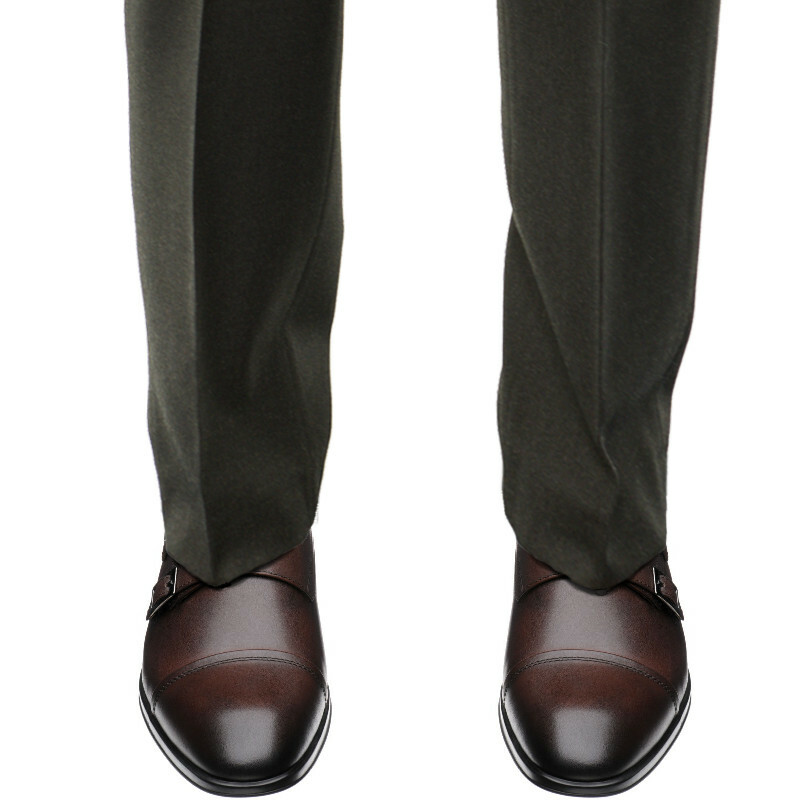 Please note that when the April 2019 delivery arrives we will change the name to Felcourt.